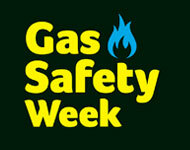 September 15 – 21 2014 is Gas Safety Week. To help raise awareness, we’ve come up with nine easy rules to follow to make sure that your children don’t have any problems with the gas in your home. We have tailored these so that you can pass the information on to your children / young adults so they are suitably equipped around gas and gas appliances. One of the simplest ways of knowing if there is a gas leak is just by noticing a strong smell. The smell will be like that of rotten eggs. If you detect this type of smell you should go outdoors right away, and tell a grown-up that you think there is a gas leak in your home. 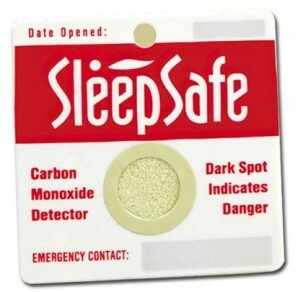 If you haven’t already got a carbon monoxide detector fitted in your home, ask your parents to have one installed. 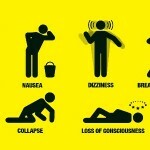 Children and pets are particularly at risk of being poisoned by carbon monoxide. A carbon monoxide detector will help to give the family an early warning if a gas leak does occur, and can even help to save lives. You should also know what a carbon monoxide detector sounds like, and you should ask your parents to help you to become familiar with the sound. You, your brothers, sisters, or your friends should never hang on pipework. Doing so can result in gas escaping. Watch out for your younger brothers and sisters, and see that they don’t get too close to gas appliances (a cooker, a boiler, fireplace). You and your parents can help with additional safety by putting covers on knobs, so they can’t be turned by anyone who shouldn’t be near them. Be careful not to damage the gas meter outside, and never tie anything to it either, notably pets. 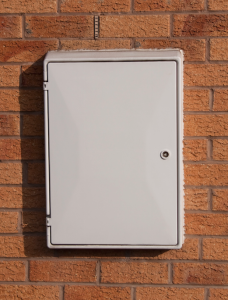 The gas meter also shouldn’t have anything placed in front of it / getting in the way, as your parents may have difficulty trying to get to it in the case of an emergency. A gas stove needs to be operated with care, and you should only try and use one when a grown up is with you. Basic safety tips are rolling your sleeves up, and remembering to not have anything near to the stove that can be set alight, such as towels. It sounds silly but the blue flames are hot. Do not put your fingers near them, and be careful of pans that are hot on the stove they will burn you too if you touch them without an oven glove. If the heating stops working or there is a power cut, don’t be tempted to try and keep warm by turning on the cooker. Using a cooker at a higher temperature or for longer than normal could cause it to break and release dangerous gases. 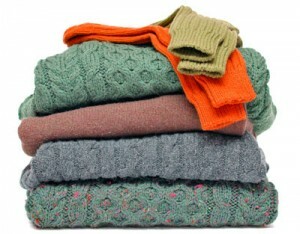 A safer alternative, when trying to keep warm during a power outage, is to put on extra layers of clothing. 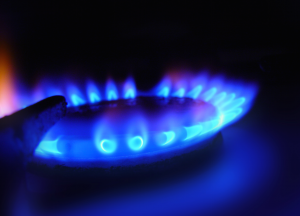 A gas appliance should be clear of any obstructions, as it will not function so well with too little space around it. Things that are a fire hazard should, in particular, not be kept anywhere near a gas appliance. The things that can be considered a fire risk are boxes, paper, and paint. 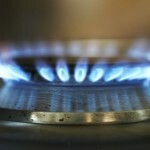 Chemicals should be kept away from gas appliance due to risk of catching alight. Be aware that flames around a natural gas appliance is highly dangerous, as is touching a natural gas fireplace. Remember also that the colour of a natural gas flame should be a steady blue. You should also never try and move a gas appliance on your own, as the piping or connectors that transports the gas to the appliance could come loose. If a plumber, gas engineer or service person calls as part of a check up or repair work, make sure that they are Gas Safe. They should have identification on them confirming this. 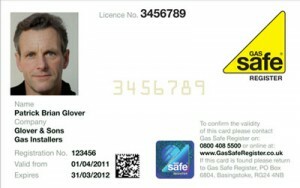 If you’re suspicious, contact an adult who can ring/go online to check the Gas Safe register. VHL employ over 100 engineers, who work across London. These experienced, trained professionals carry out all work to the highest standard, always prioritising safety in gas, electrical & property maintenance works. 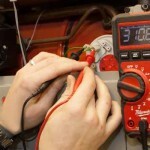 When Was The Last Time Your Boilers Were Serviced & Safety Checked?